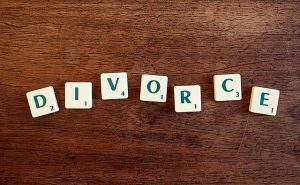 Parties who have been separated for four or more years can apply for a divorce in the Circuit Court or in the High Court. Parties can agree terms of divorce but they must attend at Court to obtain a Decree of Divorce. This can be a low cost procedure if the main aspects of the separation were dealt with at the separation stage and the parties are agreeable to those terms being made a Decree of Divorce. This will arise when there has been no significant change in a person’s financial circumstances. The Court must be satisfied that there is no prospect of reconciliation and that proper provision is being made for both parties. The Court will deal with the aspects mentioned above when ordering the terms of the Decree of Divorce. You should contact Laura Shannon in our family law department to discuss matters further.